I try to mix up the designs that I mail each month to my team. This is a no scrap dsp generated design using a piece of 4×3 inch pumpkin pattern from the Spooky Night package. The pumpkin faces are from the Pick a Pumpkin stamp set and are stamped in cajun craze ink on cajun craze cardstock. The glowing pumpkin is actually a gift tag stamp from the Seasonal Chums stamp set. I colored the face using a pumpkin pie stampin write marker. A snippet of 5/8″ burlap ribbon adhered with our tear n tape makes for an embellishment that does not add much thickness. So this card can be mailed with one postage stamp. 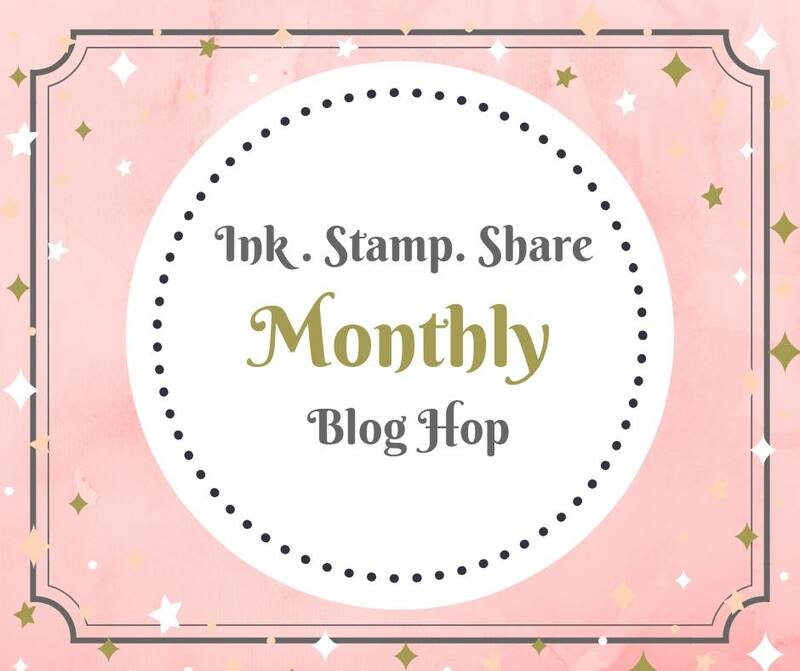 Would you like to join my Super Awesome Stampers Team to enjoy the perk of a greeting card in your snail mailbox each month? 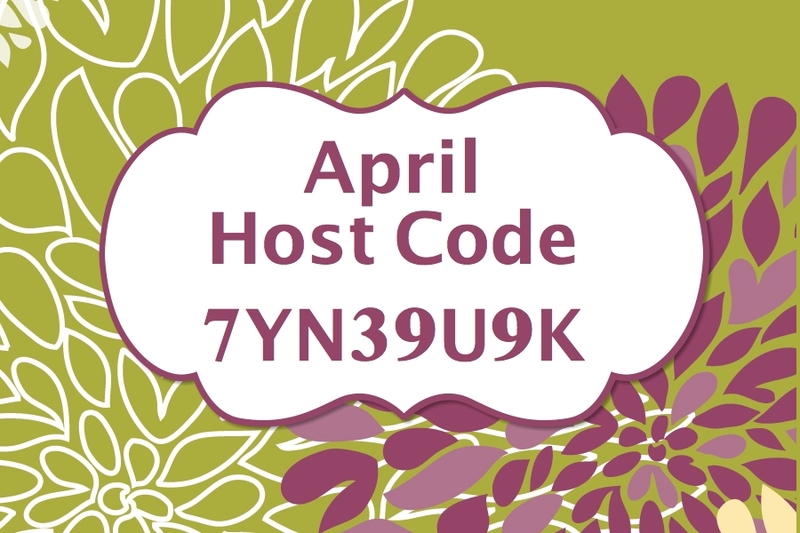 Click here to get to my website and then click Join The Fun for all the details and to join my team. 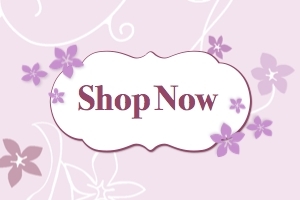 I welcome stampers that want to enjoy the discount on their own supplies, want to hold events or want to build a business. 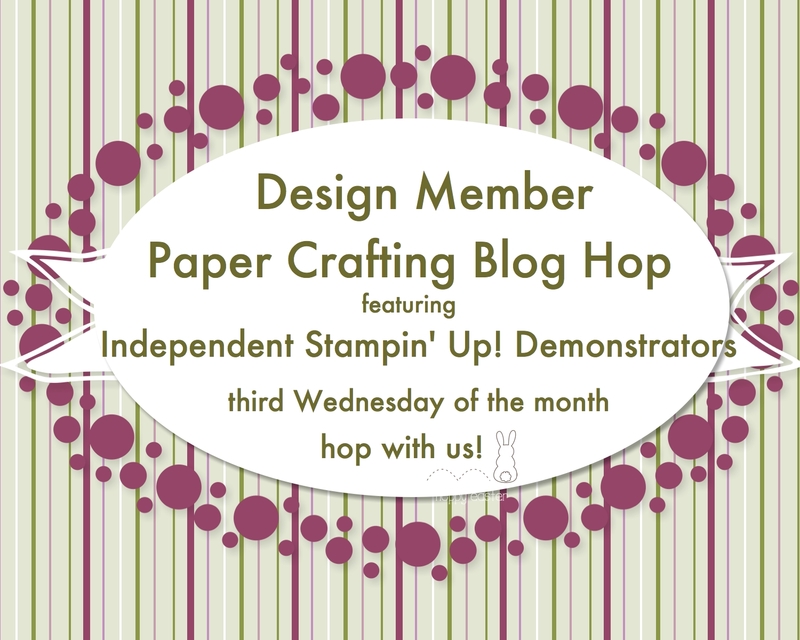 Contact me if you want to discuss how I can help you stamp as a Stampin’ Up! Demonstrator.